There are plenty of suitable food options at Dava Thai. The owner has gluten free requirements, and is fully aware of how important it is to have nutritious and delicious gluten free meals. 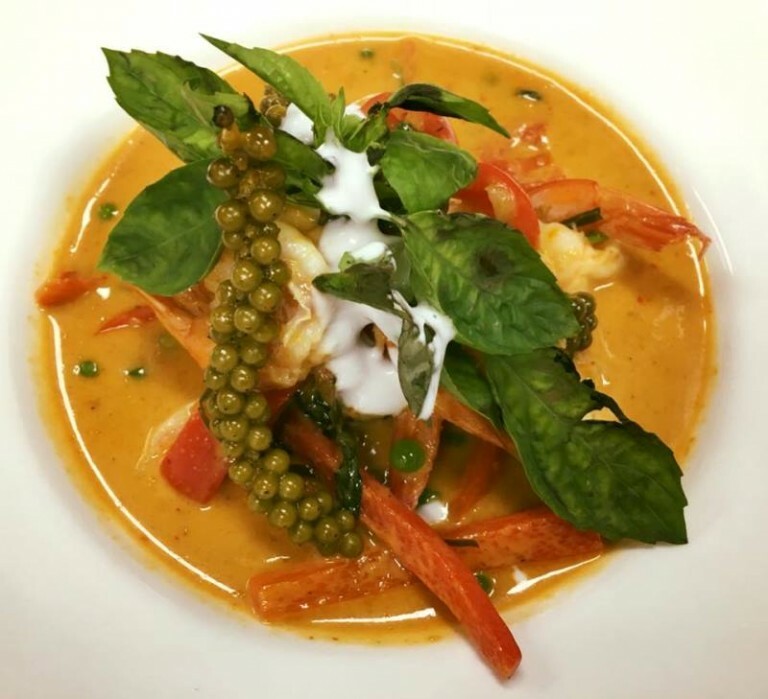 Featuring Thai cuisine, there are many tasty dishes to choose from. A full Thai menu is available all day. The menu marks 'Low Gluten' selections due to local council requirements, but a high degree of care is taken when preparing dishes to avoid cross contamination. Woks and cooking utensils are thoroughly washed, and the various Asian sauces (soy, oyster, fish sauce, etc.) are gluten free. All of the curry bases are gluten free and food is made-to-order. Regular cafe items are also available, including Smashed Avocado, eggs & bacon, Thai omelettes, specialty coffee, plus gluten free cakes and muffins. Find the dine in and takeaway menus here, and link to an informative video here. Fully licensed and permitting BYO bottled wine, the atmosphere is casual and relaxed. Decorated in calming blues and greens, with timber flooring, the decor is fresh and inviting. 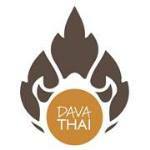 DAVA THAI also has a restaurant in Mornington.